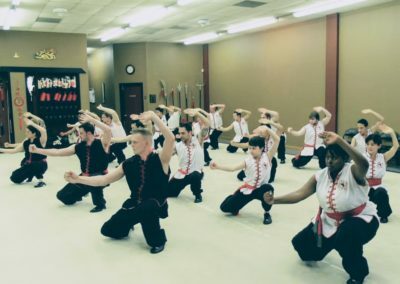 Our school offers three of the most extensive Kung Fu systems in the world. Choy Li Fut and Yang Tai Chi Chuan as handed down by Grandmaster Doc Fai Wong and traditional Wing Chun taught by Grandmaster William Cheung. 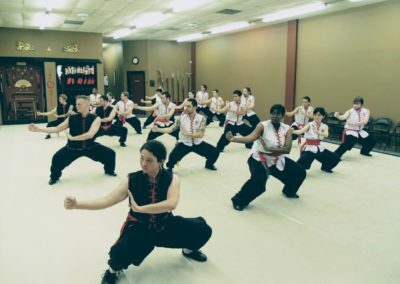 Choy Li Fut Kung Fu is a traditional Shaolin martial system, that combines the agile footwork, kicking and leg maneuvers of Northern Chinese martial arts with the intricate Southern Chinese hand techniques. 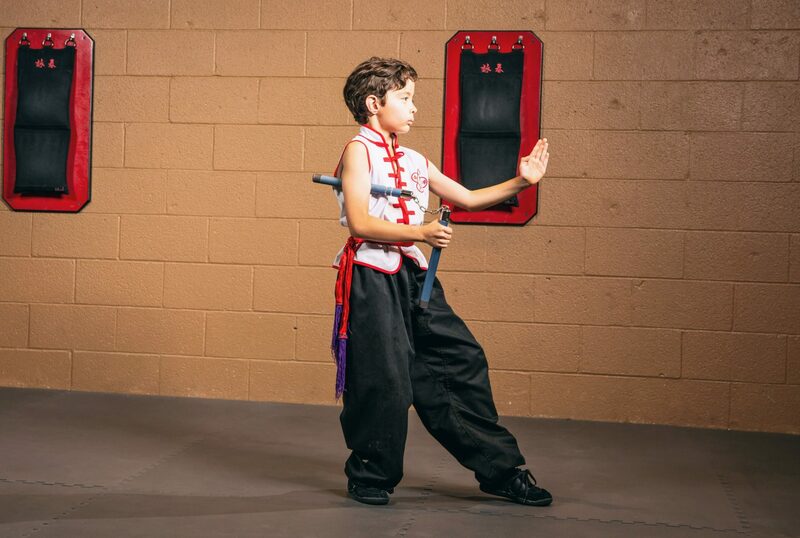 It is one of the most complete and effective arts for both health and self-defense. Famous for its graceful and gently flowing movements, Tai Chi emphasizes calming the mind and releasing mental and physical tension. A few minutes a day spent performing Tai Chi will help prevent stress-induced illnesses like high blood pressure, digestive problems, and heart disease. 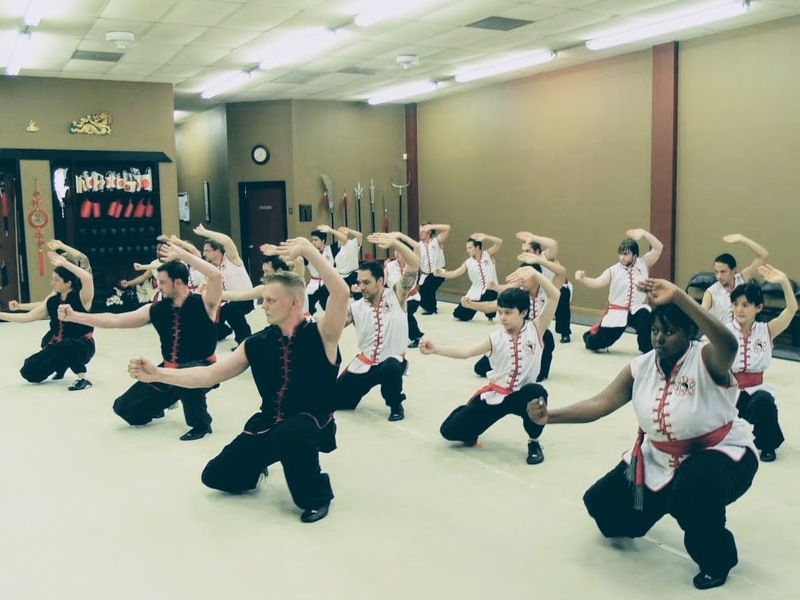 Wing Chun Kung Fu is a Chinese martial arts system that specializes in close range combat. It’s techniques emphasize practicality and efficiency by using deflection and counter-attack in the same motion rather than blocking then attacking in two separate motions. Wing Chun believes in using the least amount of required force in any fighting situation. Choy Li Fut is one of the most complete and effective arts for both health and self-defense. 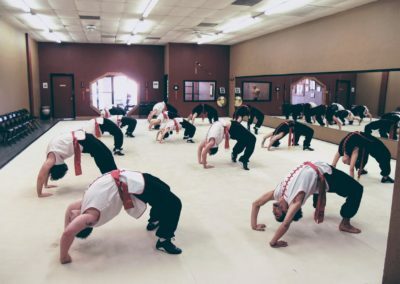 It is a traditional Shaolin martial system that combines the agile footwork, kicking and leg maneuvers of northern Chinese martial arts with the intricate southern Chinese hand techniques. 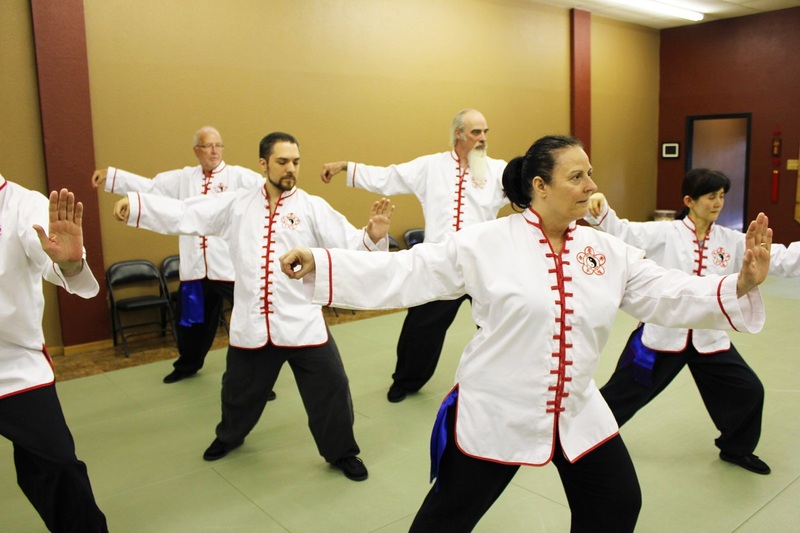 We teach the complete Yang style Tai Chi system, one of the most widely practiced forms of martial arts in the world. Famous for its graceful and gently flowing movements, Tai Chi emphasizes calming the mind and releasing mental and physical tension. 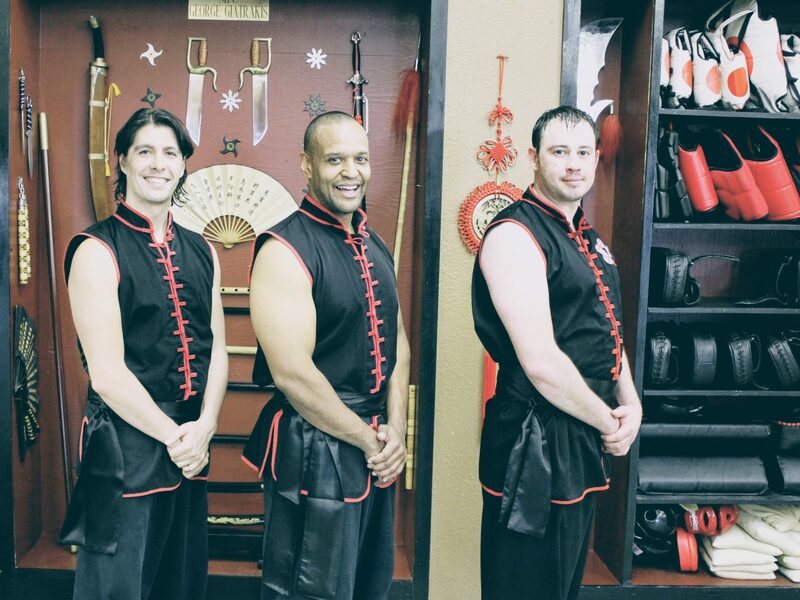 Wing Chun kung fu is a Chinese martial arts system that specializes in close range combat. Its techniques emphasize practicality and efficiency by using deflection and counter-attack in the same motion rather than blocking then attacking in two separate motions. The earlier you practice martial art the best you get. 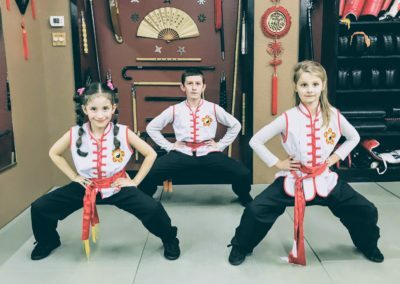 White Lions of Shaolin offers kids class from age as young as 5. 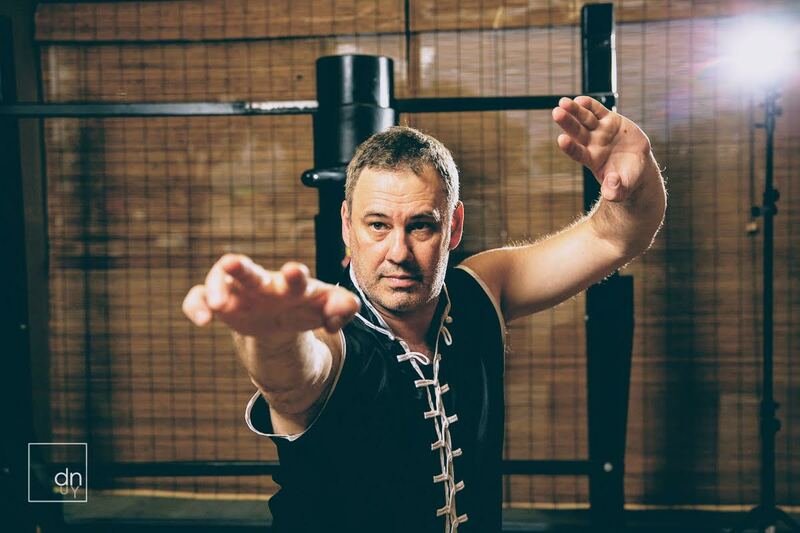 Want to advance faster in your quest to master Kung fu? We offer private classes on demand. Contact us for more details. Are you a student at Brookhaven Community College? Sifu Giatrakis is also an adjunct faculty at BCC where he teaches Self-Defense Classes. I practiced Shaolin Kung Fu with Sifu for a number of years. The months leading up to my green belt test were met with a different test called life. As life had different plans for me I was not able to test. 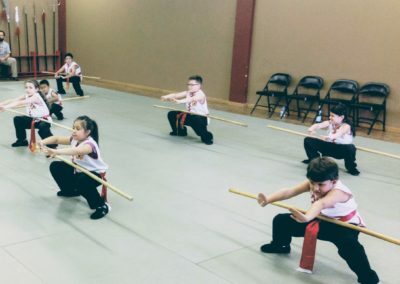 White Lions of Shaolin is the only martial arts school in the Dallas/Fort Worth area that is affiliated with the Plum Blossom Federation. I started taking Tai Chi in San Diego for over a year, but quit traveling and laid out for a year. 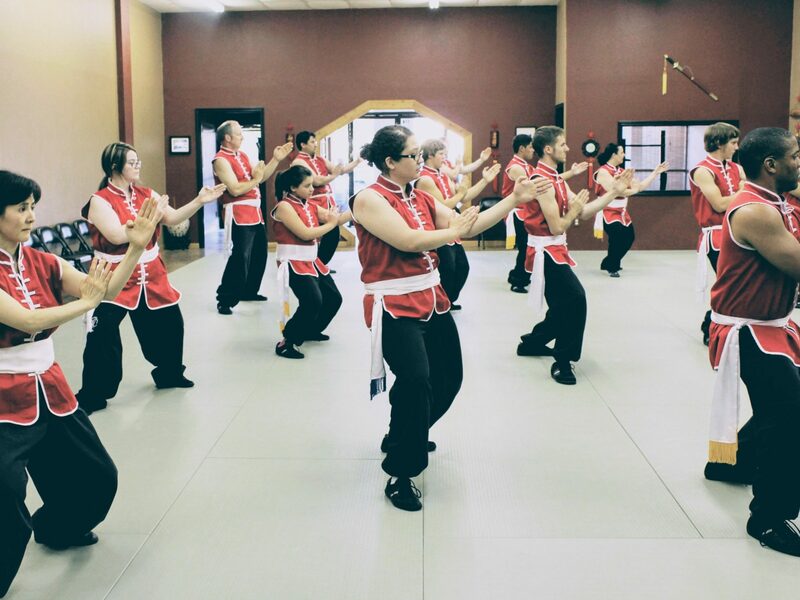 I am female and over 55, and after taking Tai Chi at White Lions for about a year and a half, I added Wing Chun. Stretch classes are held each day and the martial arts training is focused on skill and control. I started with Tai Chi because I wanted to learn something I could continue to do as I get older. With the strength and flexibility I have gained, I feel like I am getting younger! 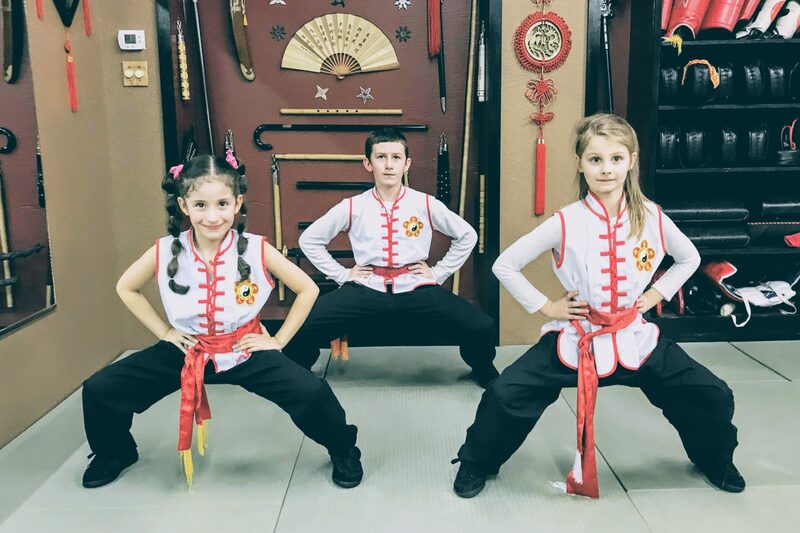 It is also taught as a martial art, although the skill needed to actually use it to defend yourself requires many years of experience. Tai Chi concepts are very interesting and work the mind as well as the body. I am strong enough now to train for 3 hours on Tue/Thu and 2 hours on Sat. When I first added the Wing Chun class, I crawled to my car and went straignt home to bed, but now I walk out feeling tired, but good. 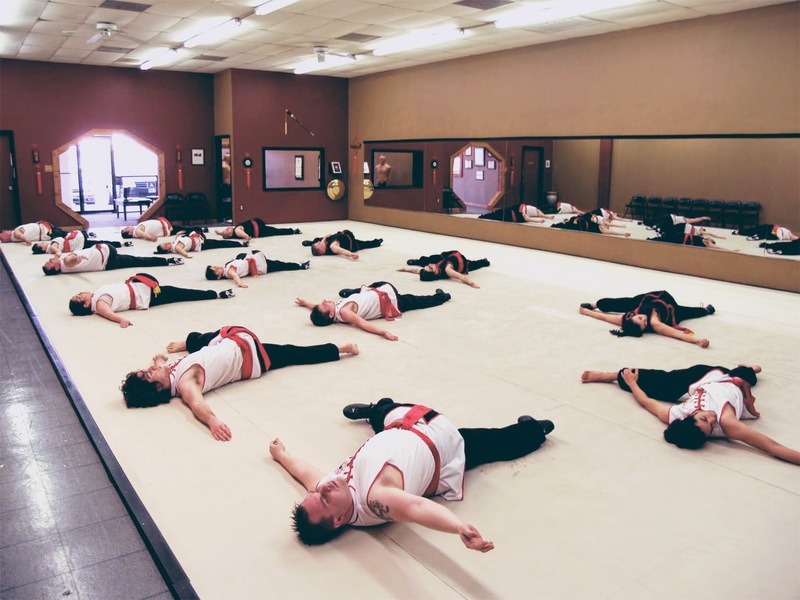 This is a great place to learn martial arts. 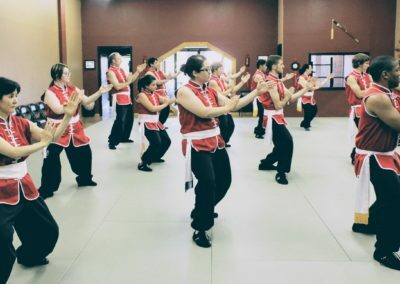 I have been training at White Lions of Shaolin for quite some time now and to be able to learn Tai Chi, Wing Chun, and Choy Li Fut at one school is a blessing short of a miracle 🙂 The atmosphere is great and the school is filled with loving and kind people. I took Shaolin Kung Fu at Brookhaven College one semester and Sifu Giatrakis was the instructor. He is kind, personable and willing to help when it’s needed. 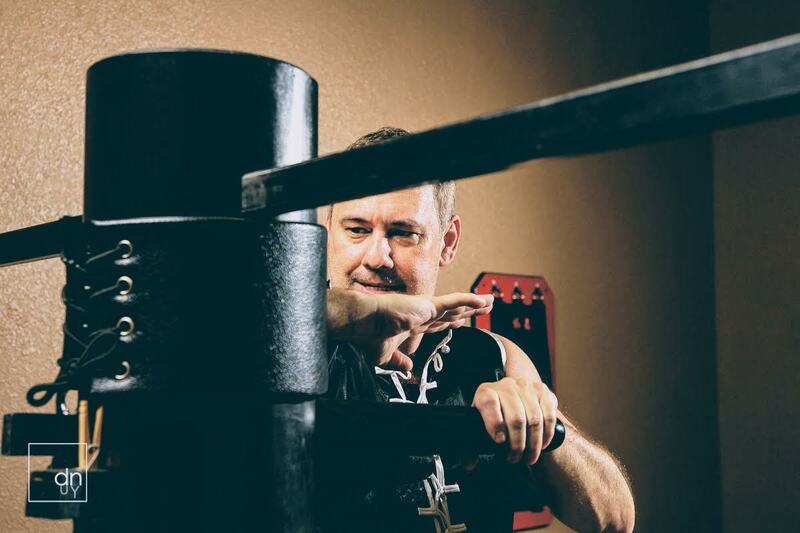 He is so knowledgeable and open, he’ll share personal stories with you and while some instructors take pride in distancing themselves from their students, Sifu Giatrakis enjoys the time he spends with his students. He instills this desire, this insane drive to be the best that you are capable of being and you will definitely get there with his guidance and blood, sweat, and tears – minus the blood and tears part. The While Lions of Shaolin is a member of the Plum Blossom International Federation of Choy Li Fut and Tai Chi Chuan. 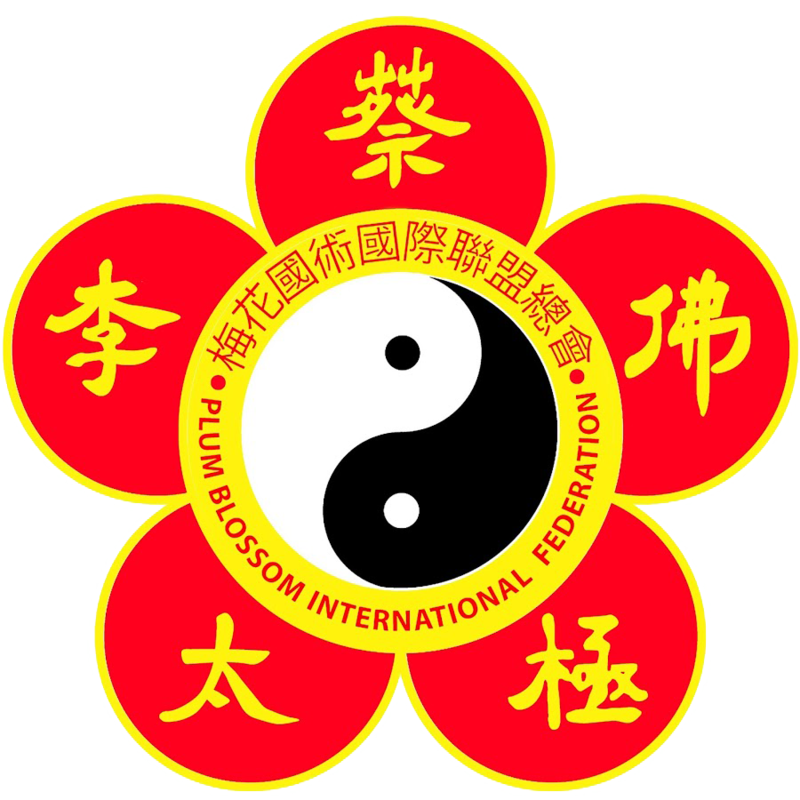 This worldwide federation was founded by Grandmaster Doc Fai Wong in 1968.